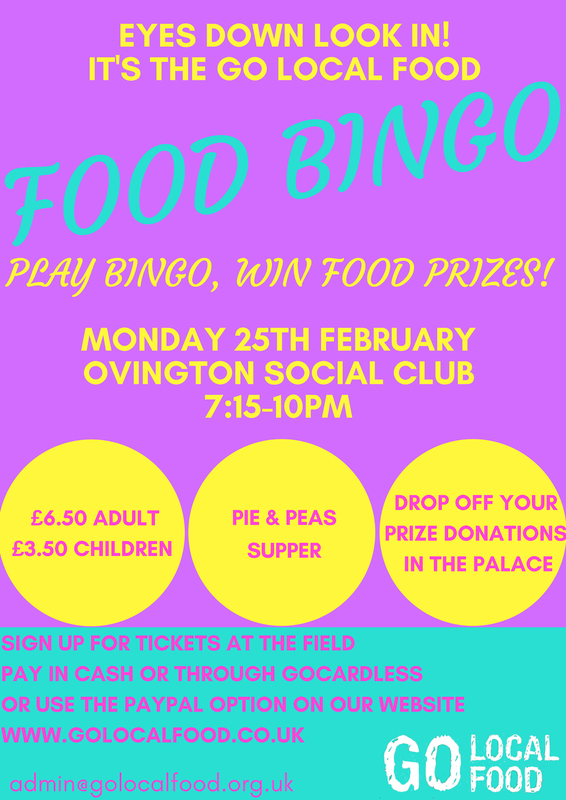 Our Food Bingo event is back – play bingo, win food prizes! Monday 25th February, 7.15pm at Ovington Social Club. Tickets are £6.50 for adults, £3.50 for children and include a pie and peas supper and your bingo game card for the evening. Non members welcome.